What's a wonderful way to pass the time while waiting in line? Talking to the person next to you (provided they're willing, of course). You never know what you might have in common. 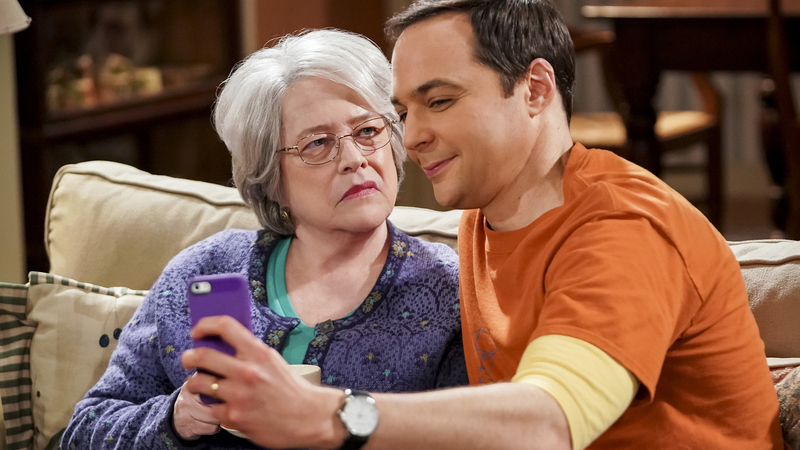 Just take Sheldon (Jim Parsons) bonding with wife Amy's mom, Mrs. Fowler (played by Kathy Bates) in the Season 12 episode "​The Consummation Deviation." At first glance, Sheldon never expected to share anything in common with Mrs. Fowler, like, for example, how they both hate that Amy and her dad like to put ketchup on eggs.